Social Media - MY SOLUTIONS MCR LTD.
Social media describes a range of ways to link up with people online. Twitter, blogging and Facebook are the best examples of social media. These are ideal for marketing because anyone can create messages and share them with contacts. 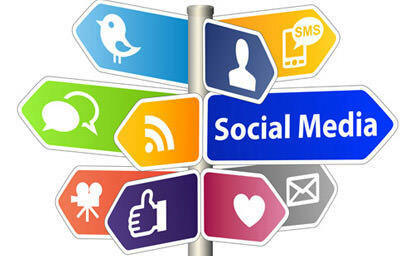 We help you to use social media correctly to market your business. We provide key tools that help your business to reach many more people and spread your business message. We can spread your message on social media in a way that is cost effective and can reach new potential customers in an efficient way.